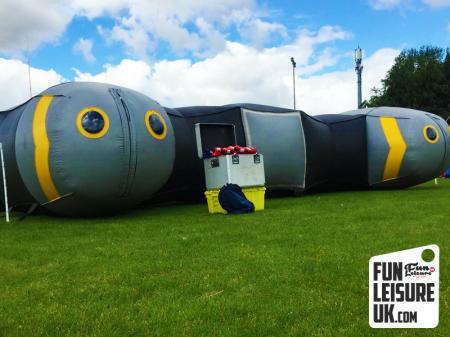 Do you have a team building event to plan in Bangor? 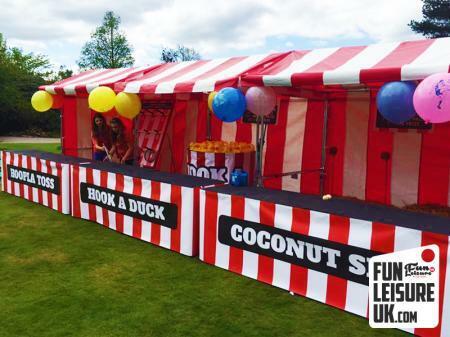 Call the "Event Creators" - 0151 363 1277. 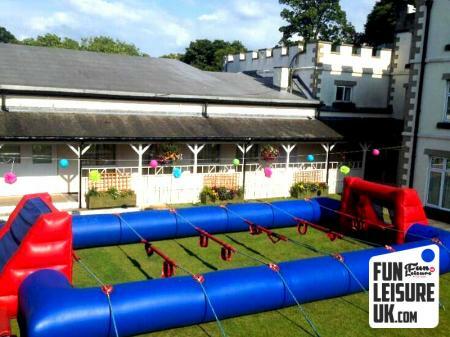 The question is, do you want your next team building event in Bangor to be enjoyed, or be a roaring success? 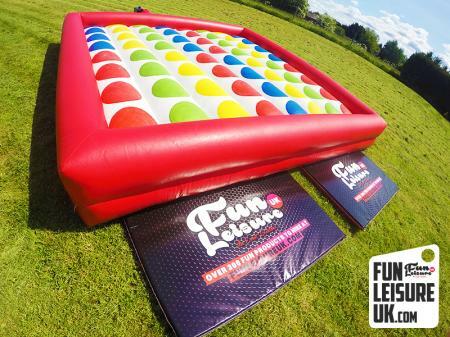 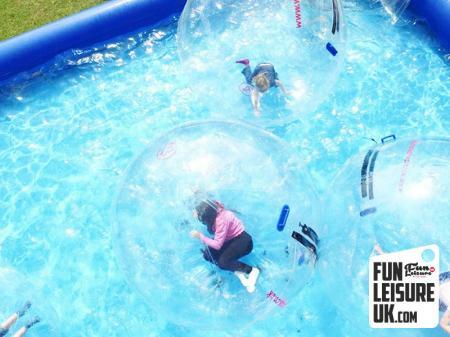 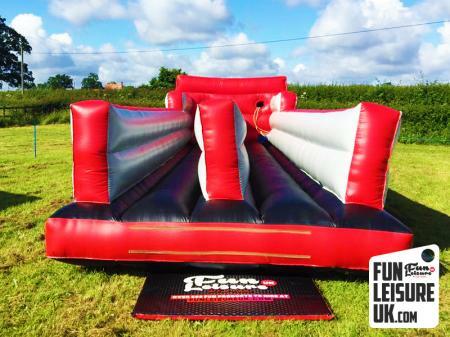 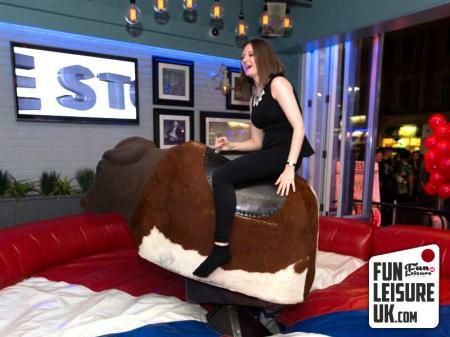 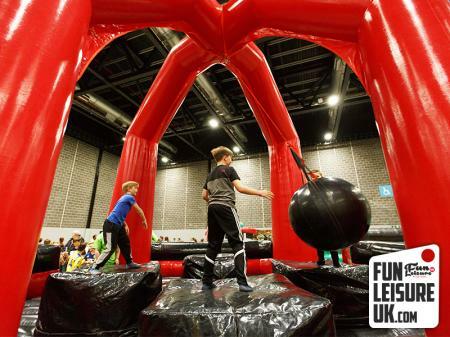 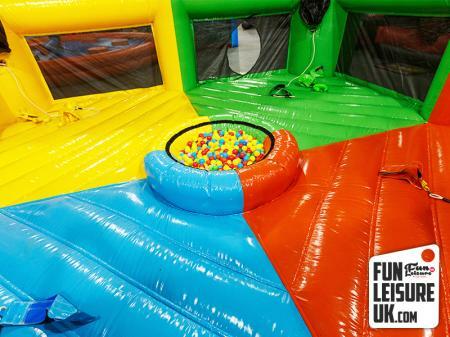 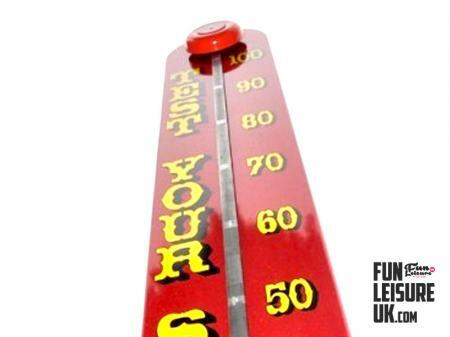 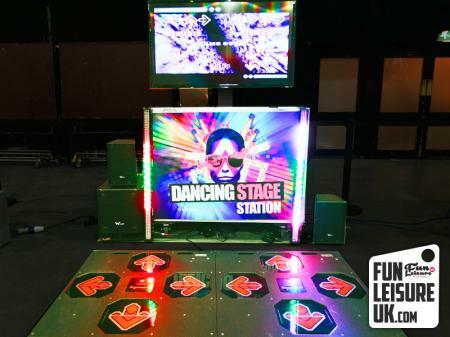 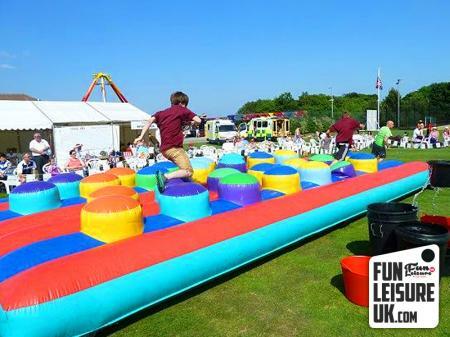 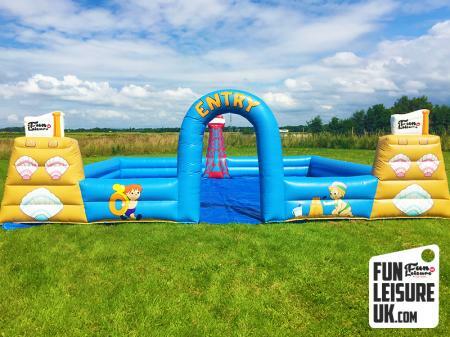 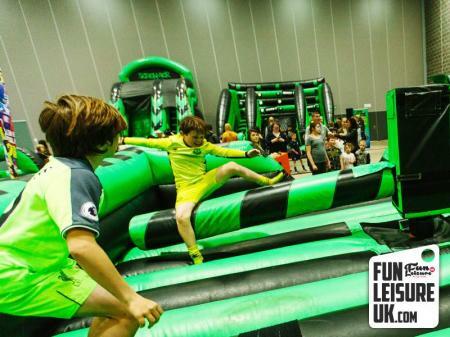 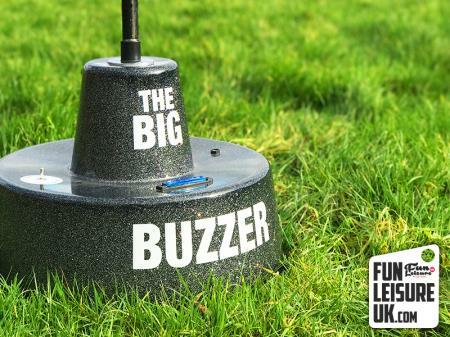 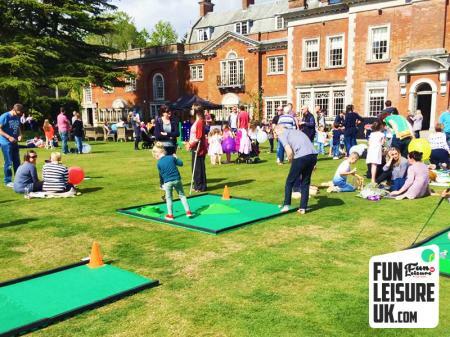 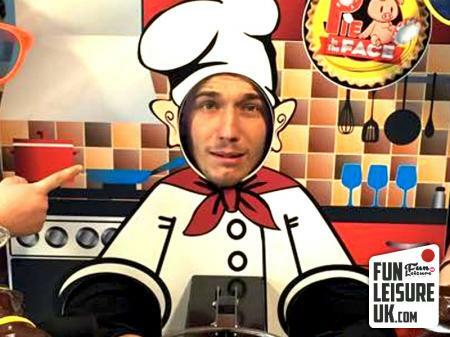 Fun Leisure UK is proud to own over 300 products ideal for your next team building event. 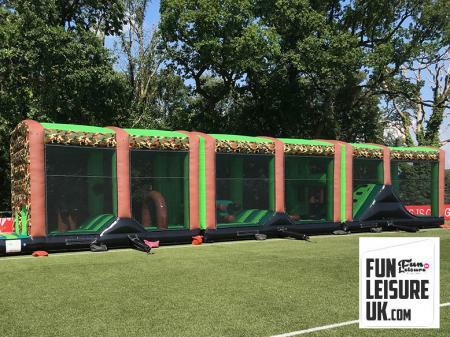 For your next team building event in Bangor, do not hesitate to call us today on 0151 363 1277 or email info@funleisureuk.com.